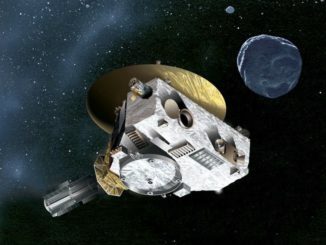 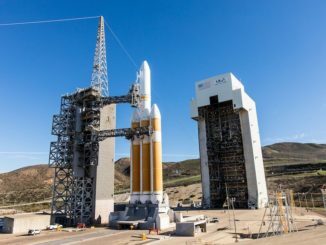 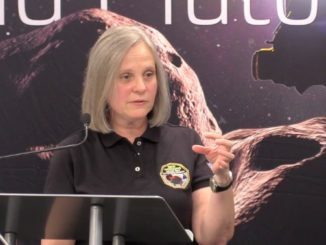 A day before NASA’s New Horizons spacecraft closes in on a frozen outpost nicknamed Ultima Thule 4.1 billion miles from Earth, basic facts about the city-sized object continued to elude scientists Sunday as the ground team braced for a deluge of data and imagery that should unmask the unexplored world at the frontier of the solar system. 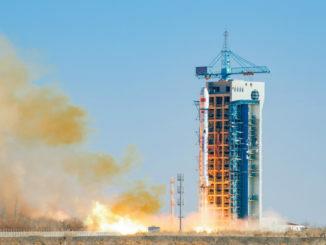 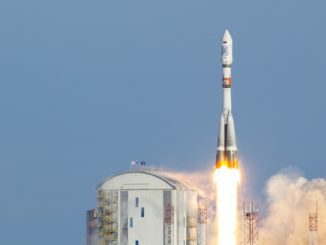 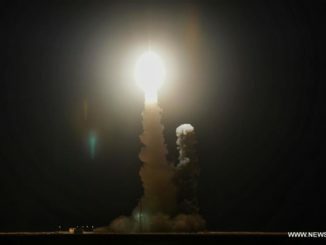 A Chinese Long March 2D booster climbed into orbit from the Jiuquan space base in the northwest of the country Saturday, delivering seven small satellites to space on communications and weather research missions with the help of a new upper stage capable of firing more than 20 times over two days. 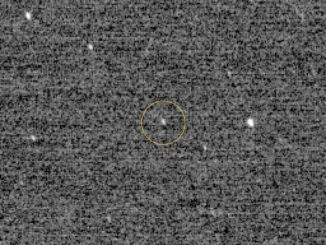 NASA’s New Horizons spacecraft made a historic New Year’s encounter with an object nicknamed Ultima Thule in the Kuiper Belt a billion miles beyond Pluto. 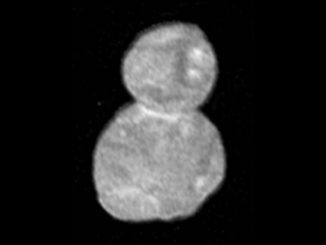 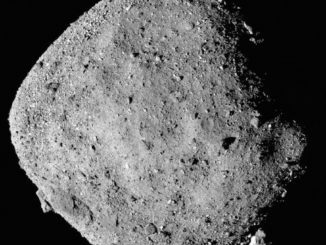 The NASA space probe passed Ultima Thule at a distance of around 2,200 miles (3,500 kilometers) at 12:33 a.m. EST (0533 GMT) on Jan. 1, making it the most distant planetary body ever explored up close. 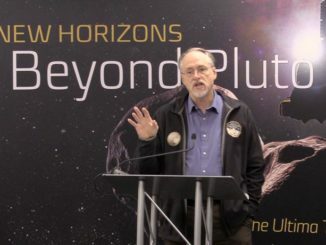 Three years and a billion miles past Pluto, NASA’s New Horizons probe is on the verge of at least one more pioneering, once-in-a-lifetime milestone: a New Year’s Day flyby of a small body known as 2014 MU69, unofficially dubbed Ultima Thule — “beyond the known world” — in a NASA naming contest.